Smollett’s statement continued to touch upon how he is not the only one who has been involved in such a “horrific incident” and explained that he will discuss the matter in further detail in the future, but for now, he needs time. 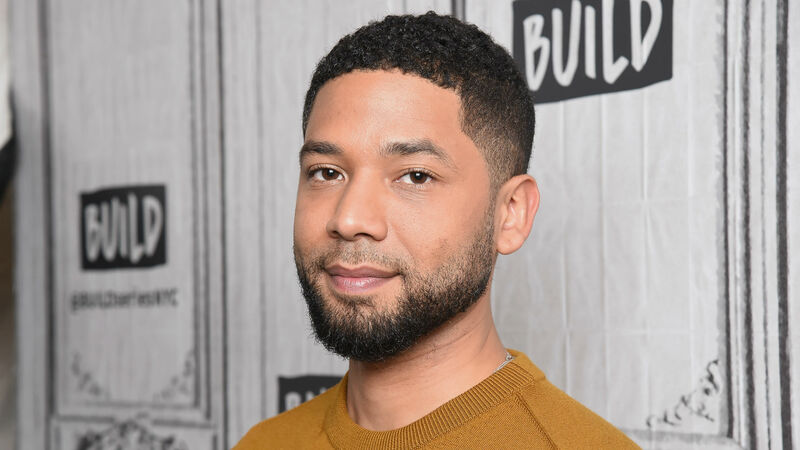 Smollett, who is gay, was attacked by two unknown assailants who allegedly beat the actor with their hands and poured an “unknown chemical” on him, according to a Chicago Police Department statement tweeted by Philip Lewis, HuffPost’s front page editor. Per the police statement, the assailants also allegedly yelled racial and homophobic slurs during the attack. According to ABC News, Smollett also told police in a follow-up interview that the attackers yelled “MAGA country” during the brutal attack. His family also released a statement on Thursday, which you can read in its entirety in the Instagram shared by his sister, actor Jurnee Smollett-Bell. In addition to Smollett’s family, celebrities, including his Empire costars, have reacted to his brutal attack by sending the actor immense amounts of love and support.